Construction is underway for hooking up utilities for the new Health Education Building. Progress can be loud! 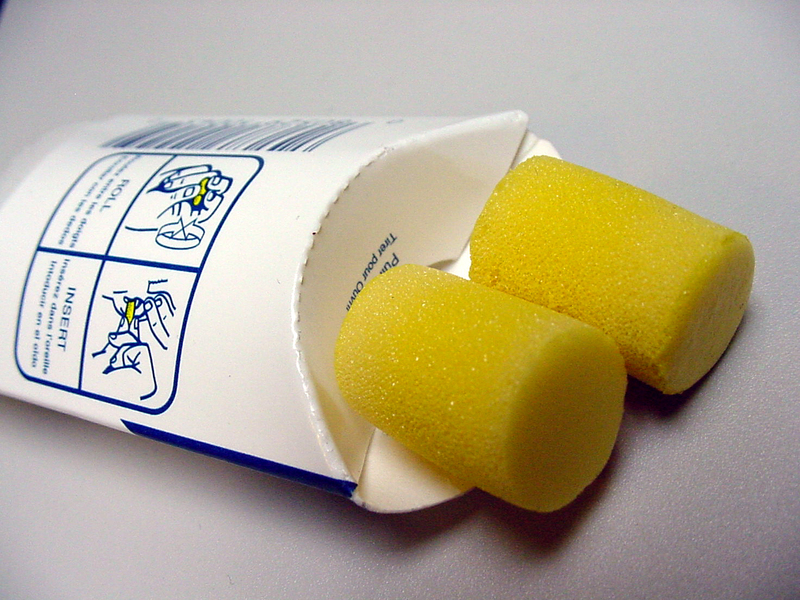 Earplugs are available at the front desk on the ground floor. Student and instructors from WellSpring School of Allied Health will provide massage therapy to KUMC students as a part of finals stress relief week. There will be up to 8 massage chairs for a neck/shoulder massages. Students are welcome to line up for a moment of tranquil serenity. Please note: This is a first-come-first served basis.